Over 3,000 years ago, Israel's King David--the same one who slew the giant Goliath--wrote what has become the most popular song in the entire history of the world. It is known as the 23rd Psalm. Its words have brought more comfort and courage to more people at more times at more places than any other words ever written. When you combine its comfort and courage, then hope is generated. 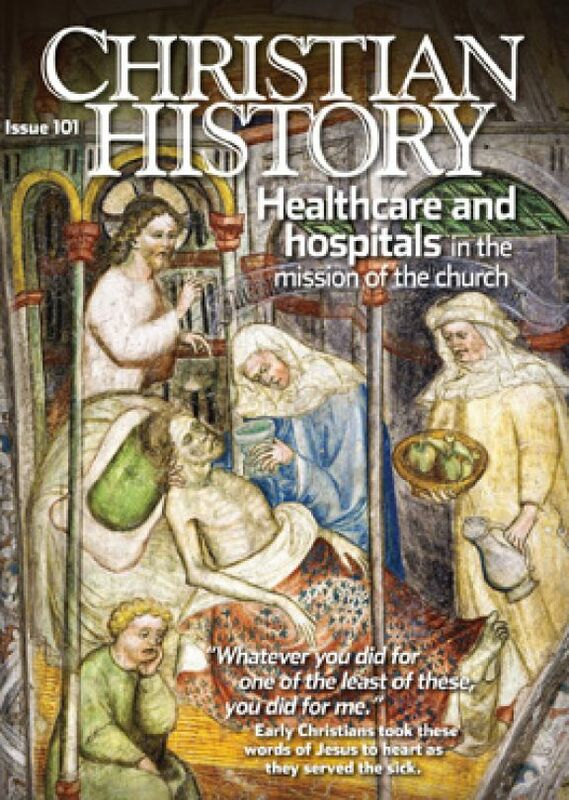 And hope is one of the most essential and valuable resources to help anyone suffering from cancer or from any major illness or setback in life. 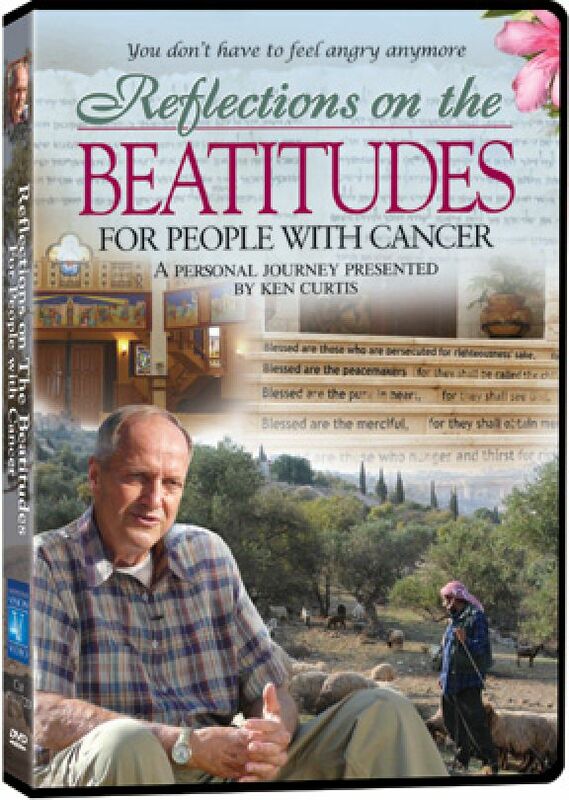 Ken Curtis was diagnosed with advanced cancer with little prospect for survival. He pursued a combination of traditional and alternative medicine, undergirded by a strong spiritual dimension and prayer support team. 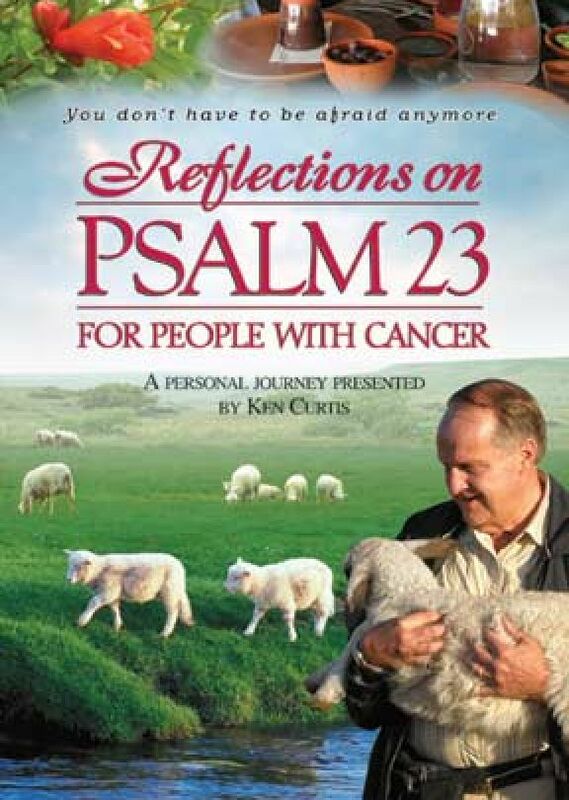 Psalm 23 was a vital part of his spiritual component, and for this video Curtis went to Israel, home of David and the Psalm, to be with the shepherds, travel "through the valley of the shadow of death," and explore and enjoy the healing powers of the green pastures and still waters. 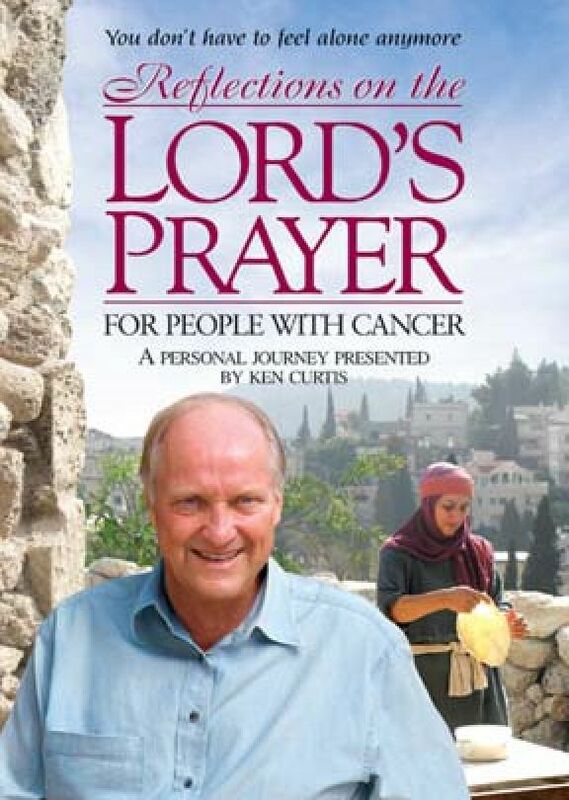 The resulting meditations provide a combination of candid personal experience of what it means to battle cancer and some of the spiritual resources available through this time-honored Psalm. Ken Curtis, Ph.D, is founder and president of Gateway Films/Vision Video and Christian History Institute. 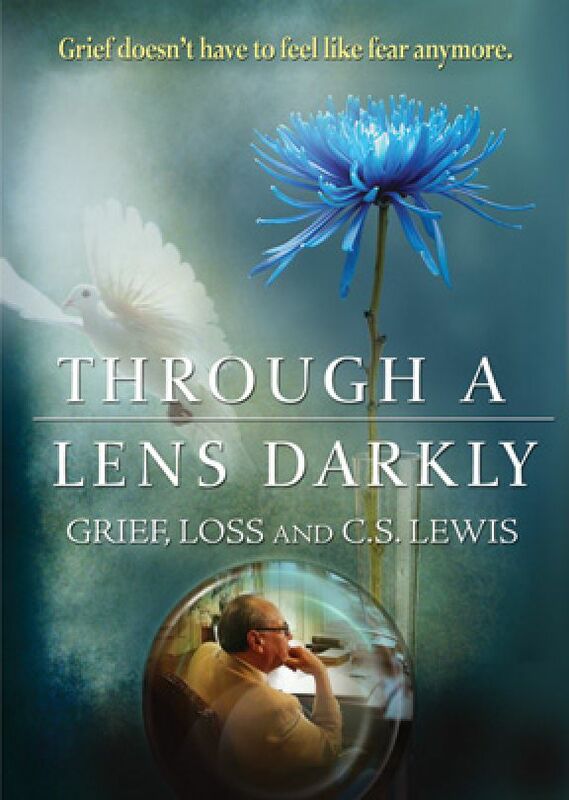 Reflections on Psalm 23 is a winner of multiple international awards. Widescreen. - David and the Psalms - What Are the Psalms?, Who Wrote the Psalms?, What's So Special About Psalm 23?, Who Was David and What Did He Do?